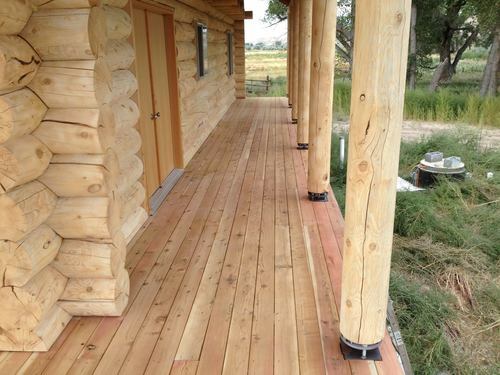 Operating since 2012, Whitco Blasting LLC was founded by Kevin Whitmore in Lander Wyoming; Whitco Blasting offers a range of sandblasting services specializing in log homes and various other wood structures. The team at Whitco Blasting strives to build long-term customer relationships. 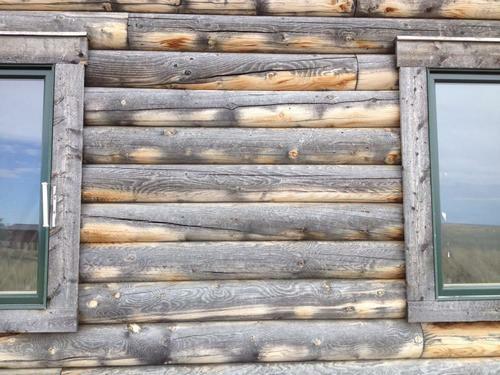 We are committed to meeting your finishing and abrasive blasting demands and have the ability to handle your project. 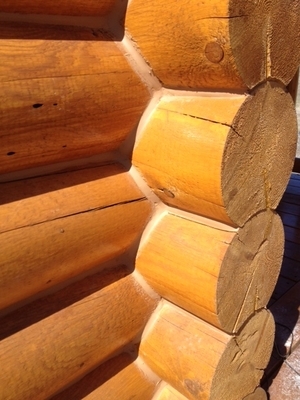 Log home blasting is a demanding field with many unique challenges that Whitco is ready to perform. With knowledgeable staff and extensive experience, we have the equipment and skills to meet the demands of all your blasting and finishing jobs. 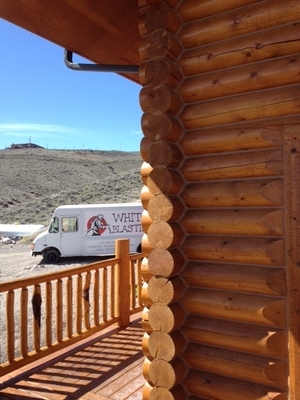 Whether you are looking for exterior or interior blasting, Whitco Blasting offers a wide range of blasting services to include abrasive blasting, staining, sealing, pressure washing & chinking.